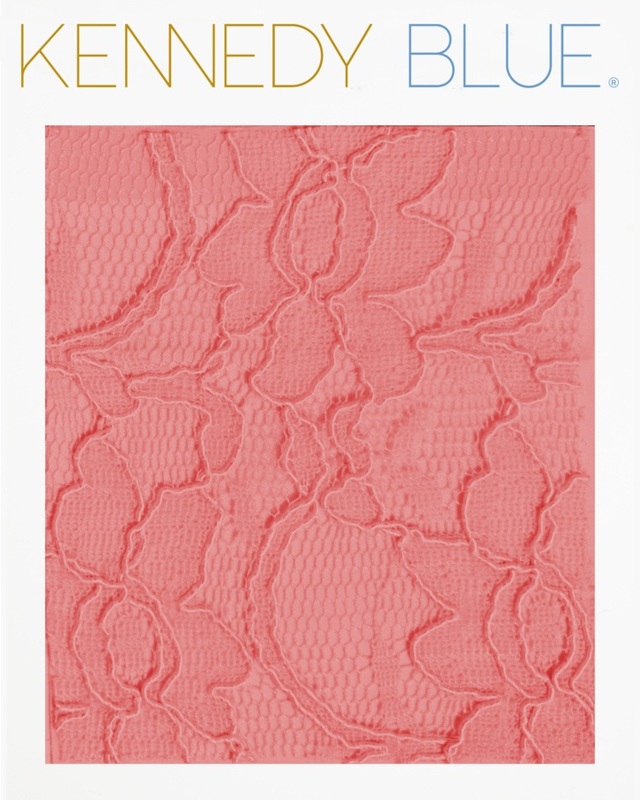 For the past year I have worked with one of Minnesota’s leading bridesmaid companies, Kennedy Blue. From helping push forward the brand identity online and in print, to recoloring over 1,000 dresses, I have worked with the marketing team at Kennedy Blue to push their brand forward with the most appealing brand assets, web identity, and social media marketing materials. In 2019 Kennedy Blue was set to launch a new line of dresses. They would be offering all of their 59 new dresses in 36 colors. In order to represent this as cohesive as we could online, rather than photographing each dress in each color - which would be incredibly costly and time consuming - I worked in photoshop to recolor each dress. This resulted in the recoloring of over 2,000 images. I worked with the brand to photograph and recolor all of their swatches to help their customers with the At Home Try On program. This program allows bridesmaids to ship dresses to their home - wherever they live - so they can try on dresses in the comfort of their home, rather than running around the bridesmaid stores, which can be stressful and chaotic. To know which colors and fabrics they would like to try on at home, they can first order a sample of swatches. Showing them exactly what the color of the dress will look like and what the material will feel like.